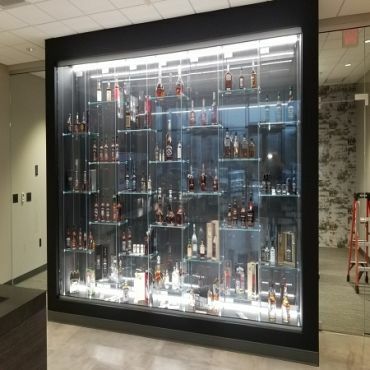 Whether you’re looking for shower doors, custom mirrors, glass tabletops, or replacement insulating glass, you can count on Evans Glass Company. Give us a call for a complimentary consultation. 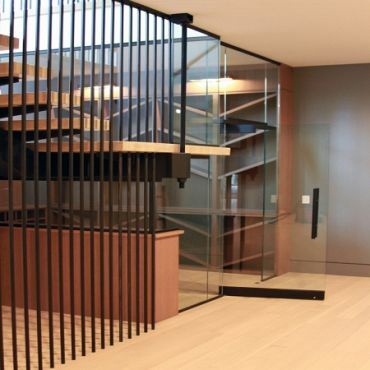 We provide glass products for both residential and commercial projects. 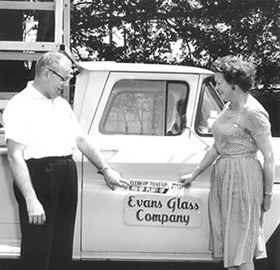 Evans Glass Company also has a consulting division to advise our clients. During our lifetime, we have had the privilege of serving over 50,000 people and businesses. Don't ask what we do, tell us what you want done.